Dental Partners of Newburyport maintains the highest standards of care. We are dedicated to providing quality services at fair fees in a supportive and caring environment. 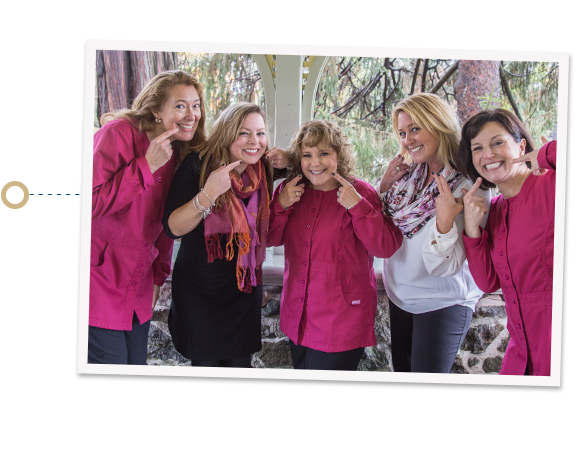 We want our patients to achieve and maintain optimal oral health. At Dental Partners of Newburyport, we offer patient-specific, easy-to-understand treatment options depending on the level of care needed and/or desired. We have developed an exceptional team to provide high-quality care and are excited about you being a part of it. Your smile says a lot about you. It is something you should be proud of. Children smile on average 400 times a day whereas adults only smile around 20 times. Smiling makes us happier. If there is something that is holding you back from smiling more (and it is tooth related) talk to us about it. Sometimes even minor changes can make a huge difference. Drs. St. Clair & Beliveau are expert change artists. Missing teeth impact function, quality of life, lead to jawbone loss, potential loss of other teeth, and are unattractive. Dental implants are one way to replace those teeth. We have many options for replacement of teeth and can give you all the options in easy-to-understand terms. Are you missing multiple teeth or frustrated trying to maintain what you have? We have solutions for you too! 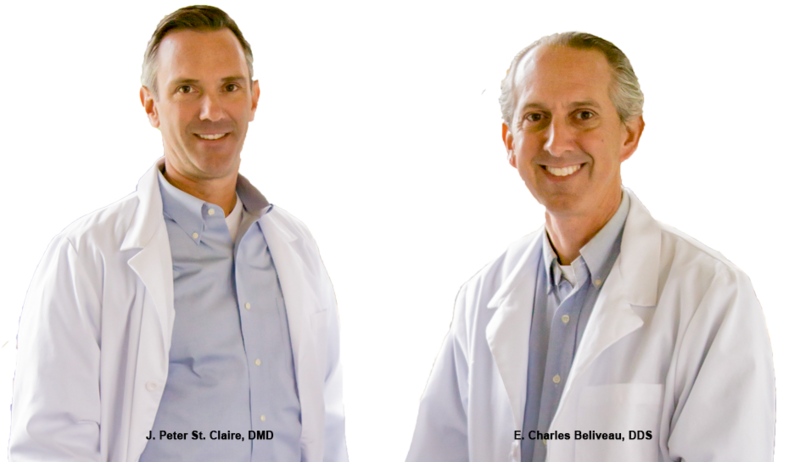 Dr. St. Clair is now treating patients for snoring and sleep apnea! 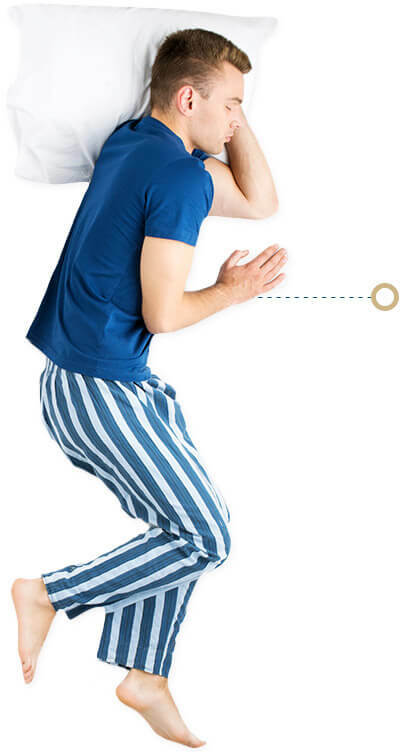 Many people assume that snoring is a harmless habit, but it can actually indicate the presence of a much more dangerous condition: sleep apnea. Left untreated, sleep apnea can cause elevated blood pressure, daytime exhaustion, constant headaches, problems with concentration and memory, and much more – that’s why our doctors wants to help you overcome it as soon as possible! With oral appliance therapy, patients can enjoy safer, more restful sleep that leaves them ready to tackle the day ahead. We know the cost is on your mind, but we don’t want the expense of dental care to keep you from getting the healthy smile that you deserve. Work with our team to maximize insurance coverage, and setup an affordable financing plan. Our dedication to making people smile doesn’t end when we leave the office for the day. We support charitable organizations financially and through numerous volunteer hours. Our team even takes trips to at-risk countries to help the less fortunate achieve healthy smiles.